Hello. You are probably wondering what I am doing here, seeing as I haven’t blogged in so long!? Well I just wanted to tell you a little bit more about this cool new brand I am obsessed with. 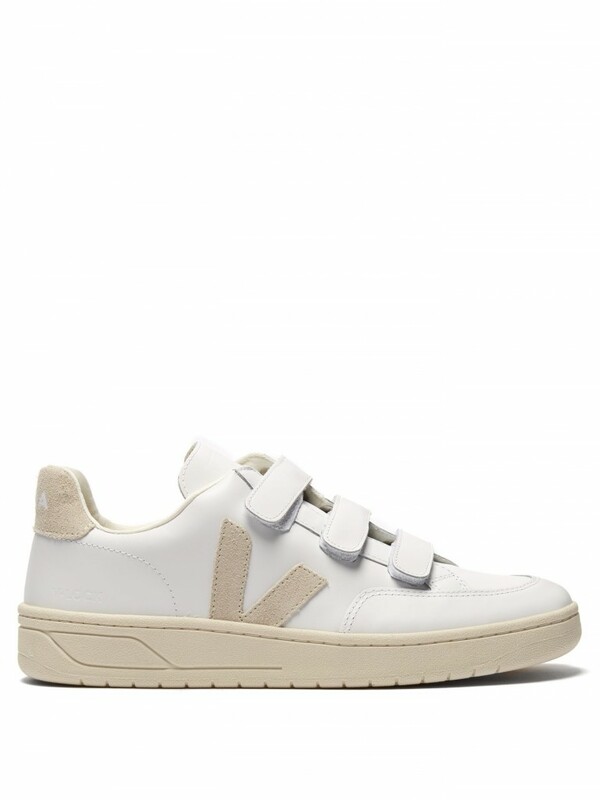 Veja, and contrary to popular myth, their trainers are really comfortable! 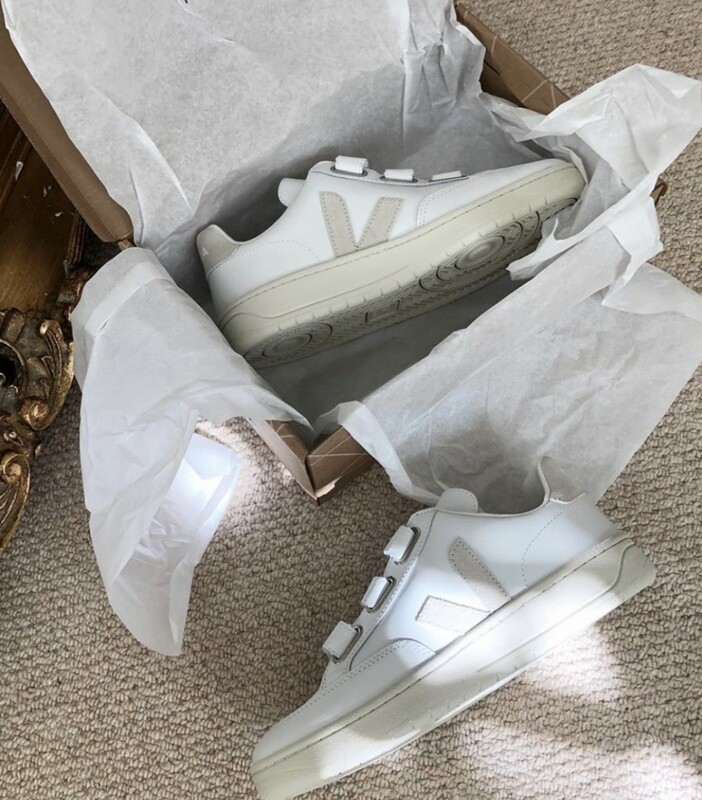 Veja summed up in a sentence – ‘One foot in style the other in sustainability.’ I adore everything about this brand, and most importantly this ethos, which I hope is the way that all fashion is now heading. I also love the fact that they do children’s styles. (And Men’s.) All made from three main materials; wild rubber, agro-ecological cotton and B-mesh, (which also makes them Vegan I think?) every pair is produced consciously to the environment. Just one example, B-mesh is made from 100% recycled plastic bottles. The use of wild rubber also had a story in which their local communities are provided with an income aside from farming. This in turn protects the rainforrests, these would normally be destroyed to make way for increased cattle production. 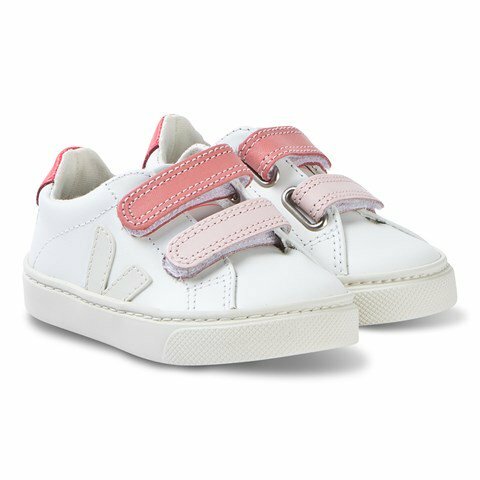 OK so yes they are more expensive than your average trainer, especially when it comes to the children’s styles, where you can pick up a pair of trainers from H&M for £12.99. But come on, £12.99? Perhaps I am being cynical, but for me something is not right. How are these shoes being produced? Who/what is suffering to be able to produce something so cheaply? Not to mention the fact that children actually don’t need more than one or two pairs of shoes at any one given time, which means there is always the option to buy well and spend less. Thanks to social media I think we have all been driven a little bit mad by consumerism and throw away fashion. 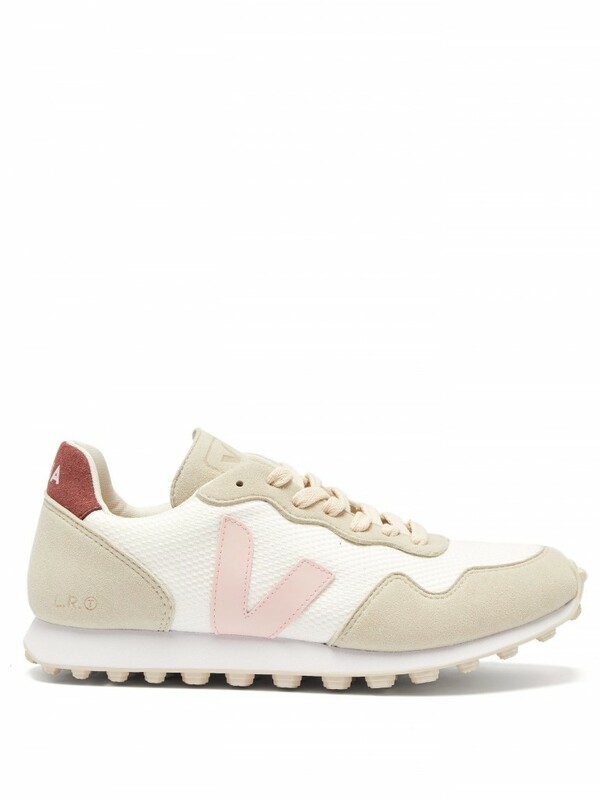 I hope brands like Veja are going to turn this all around. They have certainly started to change my own attitude when it comes to shopping. Here are just a few of my favourite styles, for mini’s and me. I am especially obsessed with their three-lock and recently purchased myself this pair in beige. 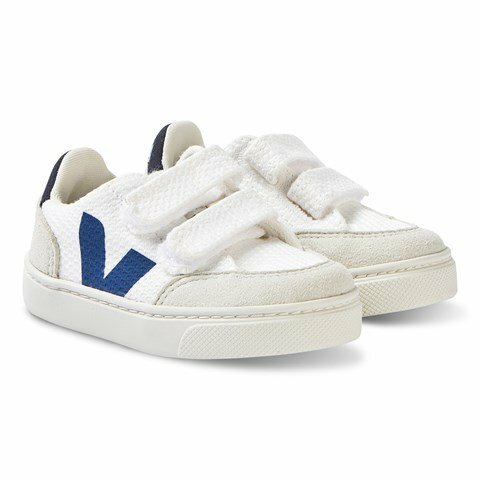 Who says velcro styles are only for the kids?